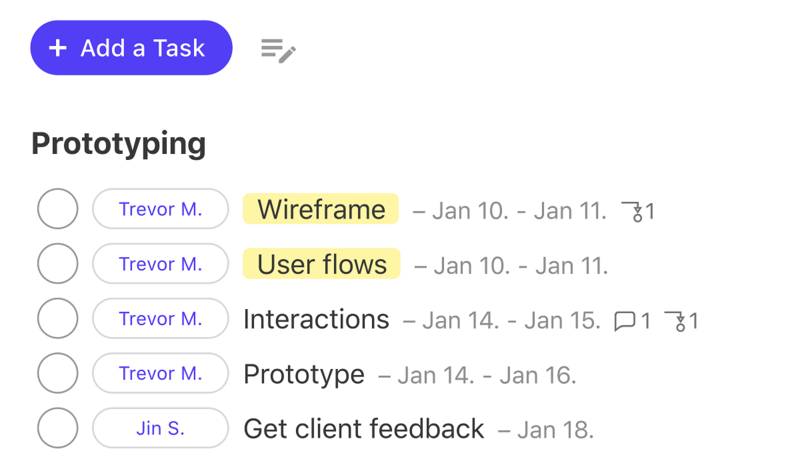 Multiple task views, recurring tasks, custom sorting, batch editing, and task relationships complement your work process. Child-parent task dependencies ensure that tasks will always be done in the desired order you set them up to. 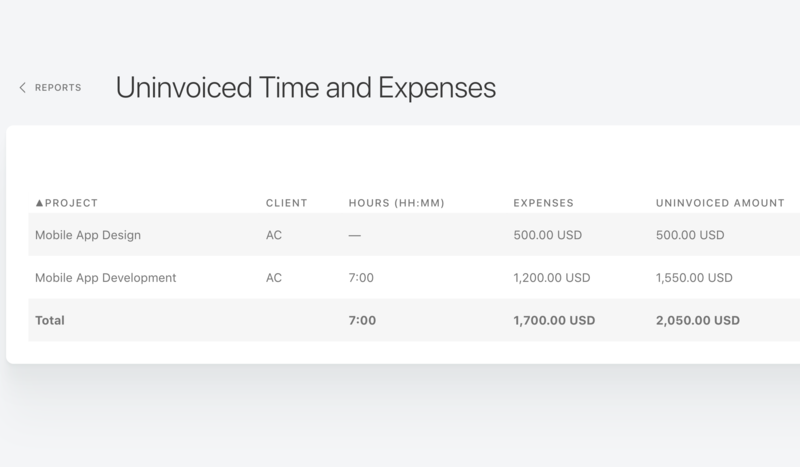 Send your invoices directly from ActiveCollab. You can customize their design, the currency, as well as automate them with the recurring invoice option. Gain finer control over your finances by tracking expenses to see where your money is being spent. Import your Trello Boards into ActiveCollab and pick up where you left off! 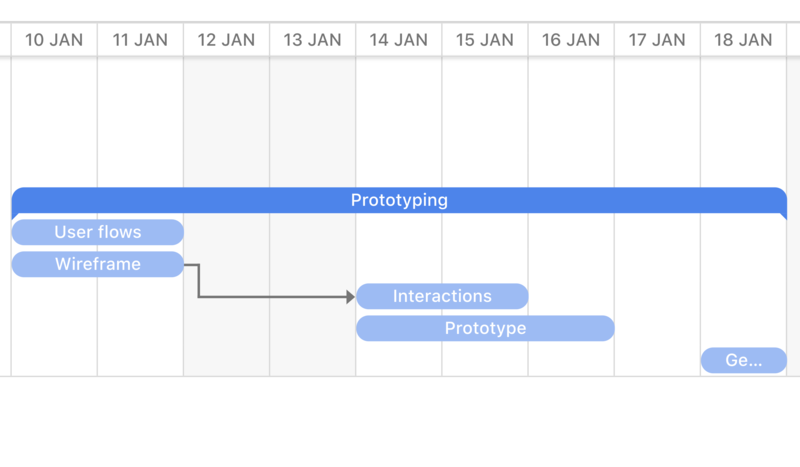 "It turns out that structure is better when it comes to project management, which is why we use ActiveCollab for work, and Trello for everything else."